Last month I began this blog, finally, after wanting to begin one for a while. 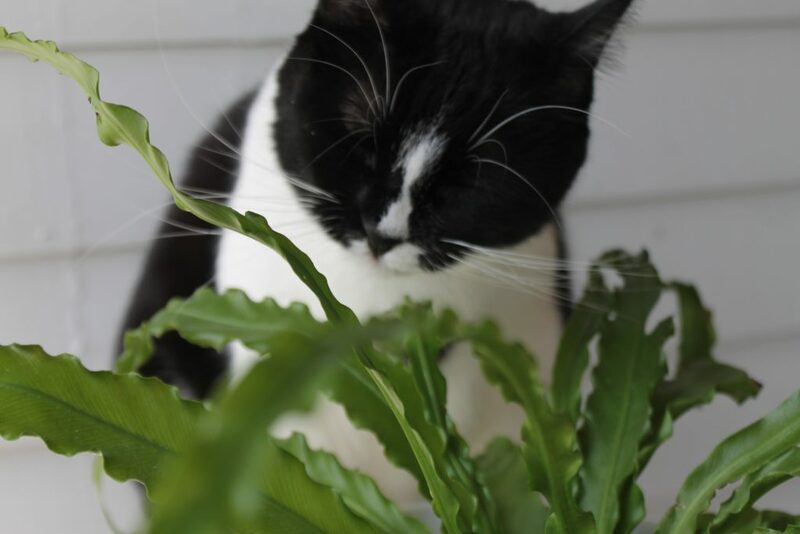 To keep in line with my mission of providing pet owners with info about indoor plants to buy I wrote this post about pet safe houseplants. But, I figured it was time for another five more plants to buy. I’m a millennial, so I like things to be categorized, honest, and to lend some kind of inspiration to improve my interior decor. 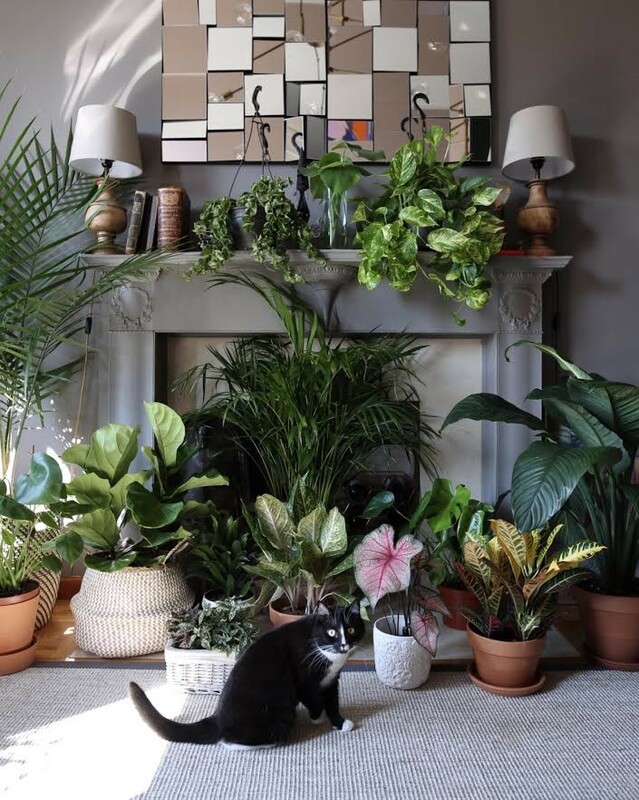 Considering I am in the middle of KonMari (from the “Life Changing Magic of Tidying Up” book by Marie Kondo, please read if you have not) I’m into minimal plants that offer a discreet elegance, simplicity, and do not crowd my house (of which all contents are being judged). 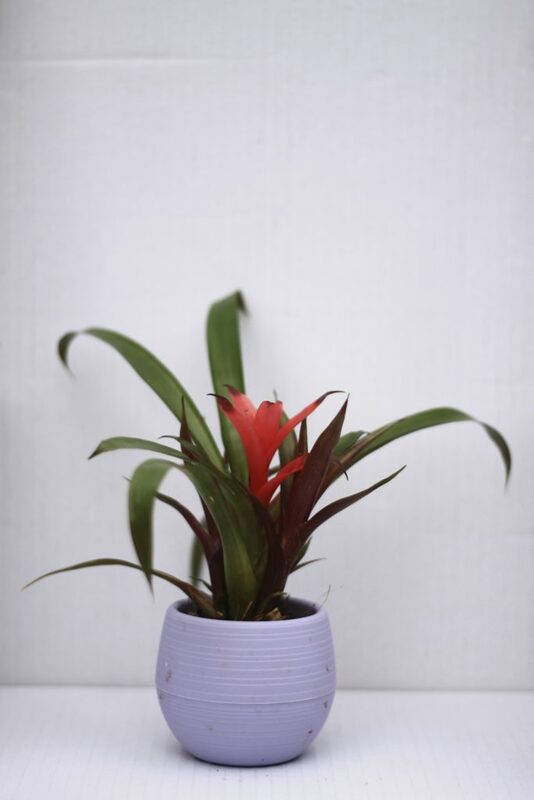 I made my way to my garden center and captured a list of five minimalist pet safe houseplants that I think make the cut. So, in the USA at least, Creeping Charlie is considered a weed. I consider it a two-face plant (sorry, Batman reference). Why? Outdoors, left to its own devices, it strangles other plants, is a beast to get rid of, and inevitably, becomes wrapped around the ankles of innocent gardeners. 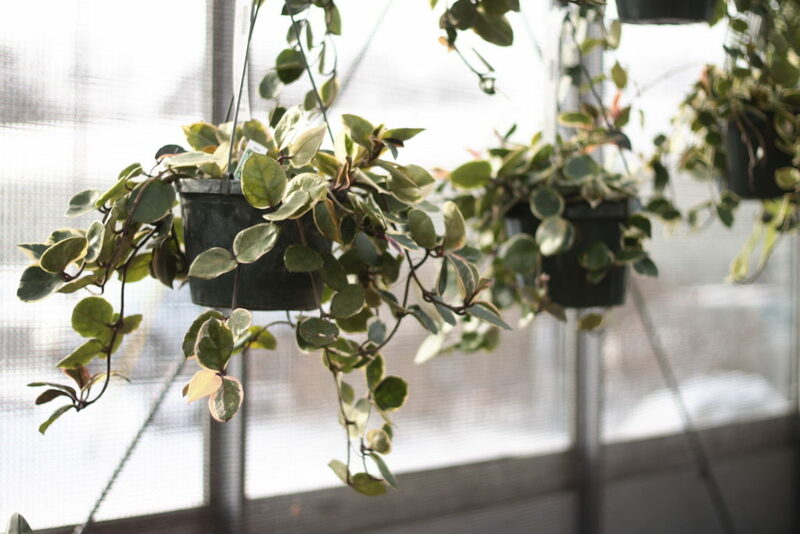 Indoors, it sits suspended from the ceiling with vines hanging non-threateningly. I promise it’s the same plant. 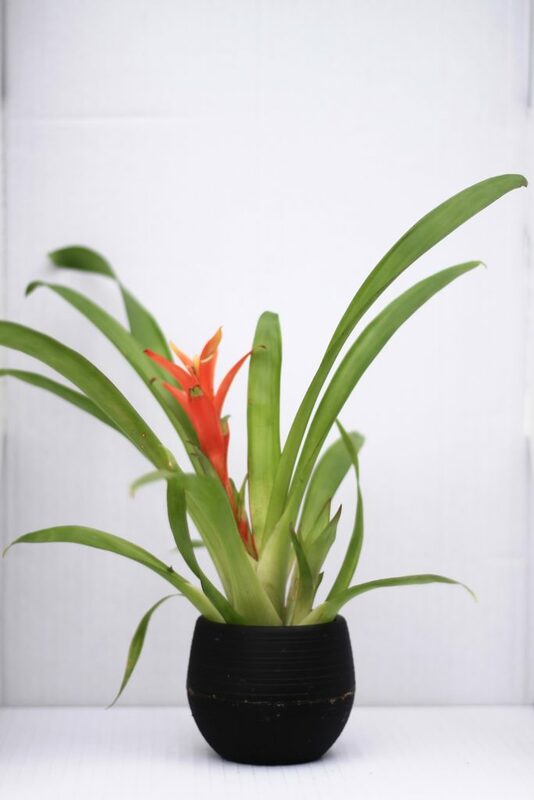 I am going to vouch for these even though I actually do not own any Bromeliads. I love them, really I do. 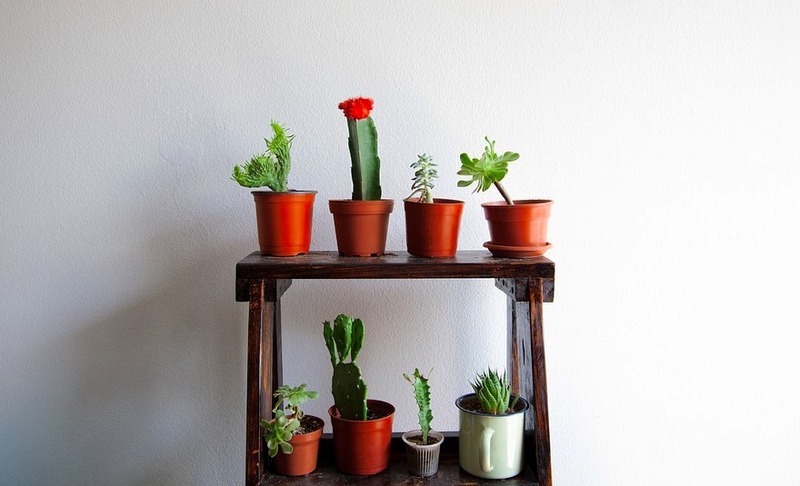 Their simple plants with a bright flower, plus they are generally easy to care for and actually don’t mind lower light locations (read: tolerant). Why don’t I have any? I’ve tried. My cats eat them. They bite the leaves, so little toothy marks remain, they knock them out of the pretty little planters and kick them around the house. It’s just awful…but that doesn’t mean they shouldn’t be on this list because I have jerk-cats. I’m going to be slightly general here. Many the succulents seen in big-box stores (like Lowe’s, Whole Foods, etc) are actually pet safe, including the cutie twins seen in my photo below. 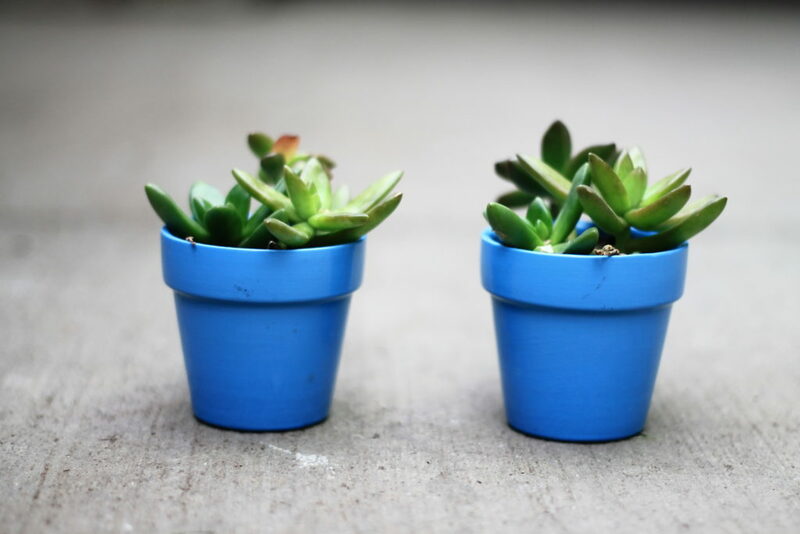 I actually really like compact succulents, which are self contained and slow growing. 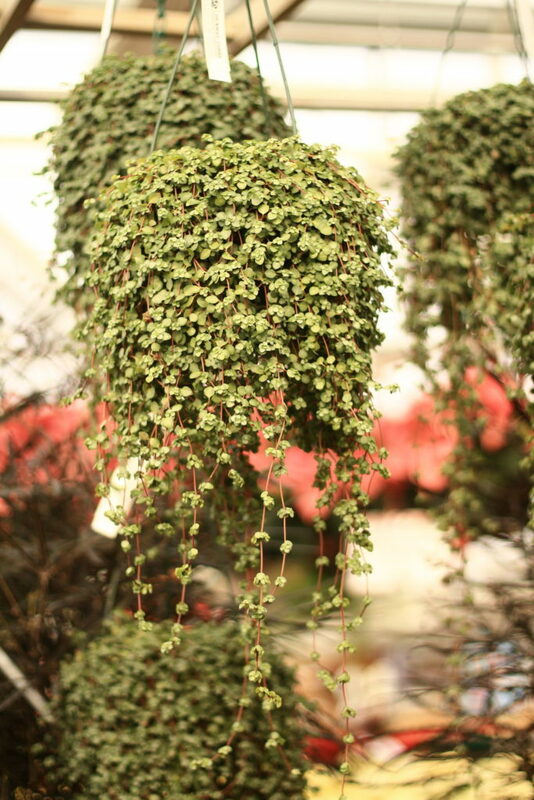 Burro’s Tail (Sedum morganianum), which is excellent in a hanging planter. Hens-and-Chicks (Sempervivum tectorum), tightly knit succulents that do not resemble neither hens nor chicks. All types of Echeveria, usually there are a few types available. 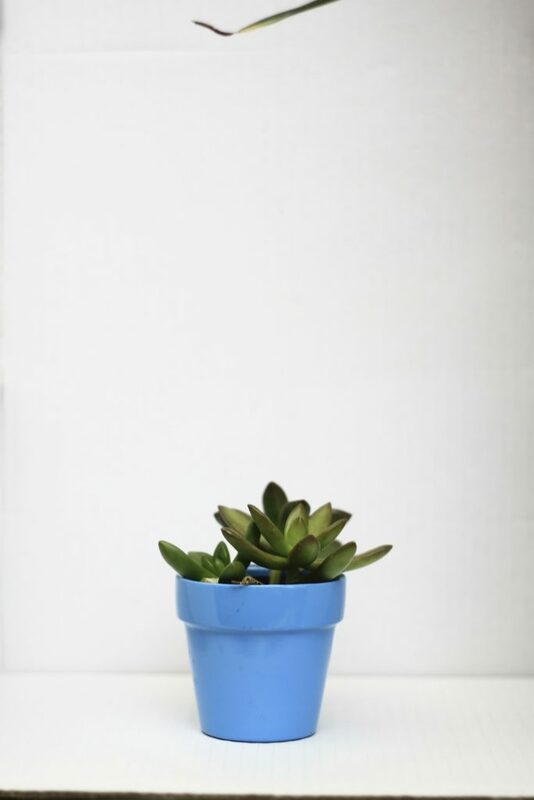 My favorite is the tradition Blue Echeveria. Zebra Haworthia fasciata, one of my favorites but kind of a cat magnet. Bunny Cactus: Super cute and easy to care for. Lithops; these are freakish and look like pebbles. They’re 100% pet safe though. 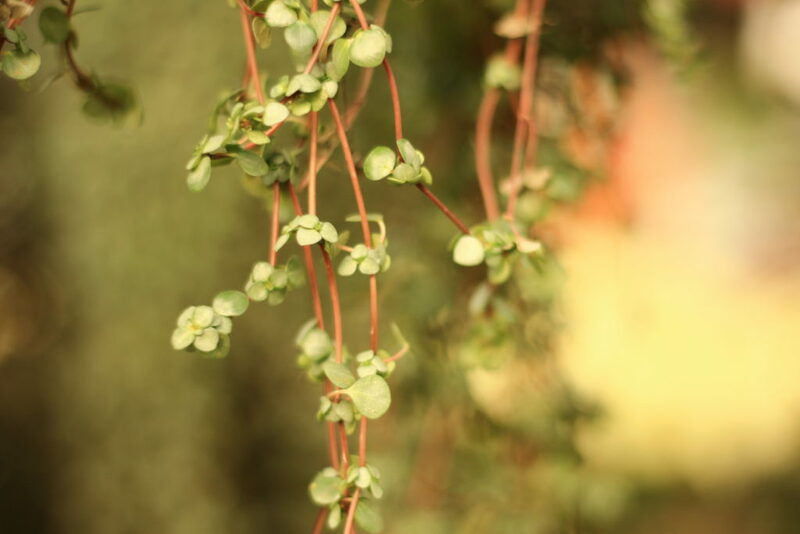 I’m a big lover of Indian culture (well, curry and Pashminas to start) so when I discovered a plant called “Hindu Rope Plant” I was curious, and golly-gee it actually. looks. like. a. rope. Like, that’s so cool. There are two types of Hoya I have seen. 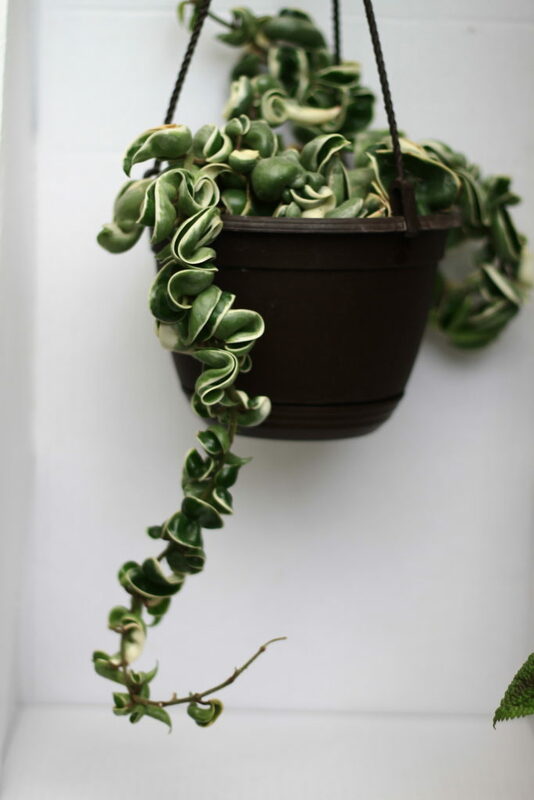 One is the Hindu rope (below) and the other is a somewhat regular looking plant in comparison, called wax hoya, which is usually variegated (above). Both kinds are amazing, pet friendly and safe, and a real conversation starter. I had been trying to find a Zebra Plant for years. I was going to purchase one online, but with shipping and travel in February, I didn’t think it would make it and it would put me out $30. One day, a sad looking plant appeared on a discount cart at the hardware store, $2. A Zebra plant! I was so excited. 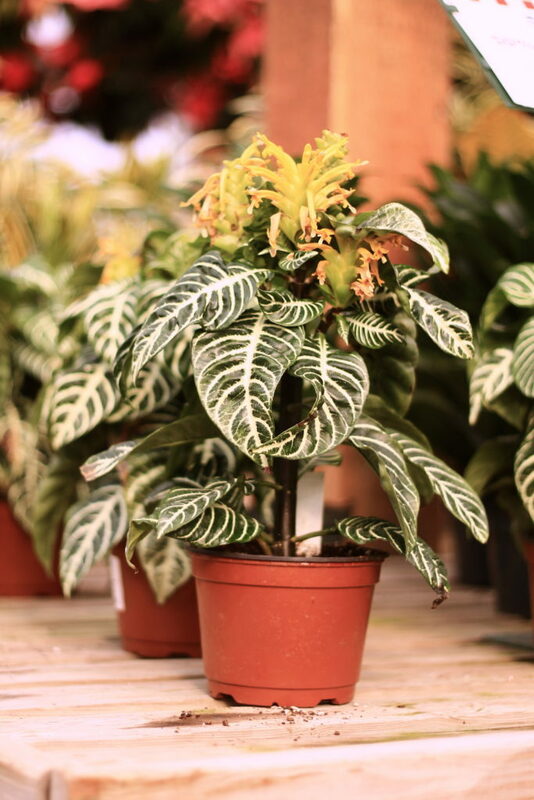 These striped beauties bloom yellow flowers, which look stunning in just about any room, in a simple white pot. It’s like a little work of art. And totally pet friendly too! 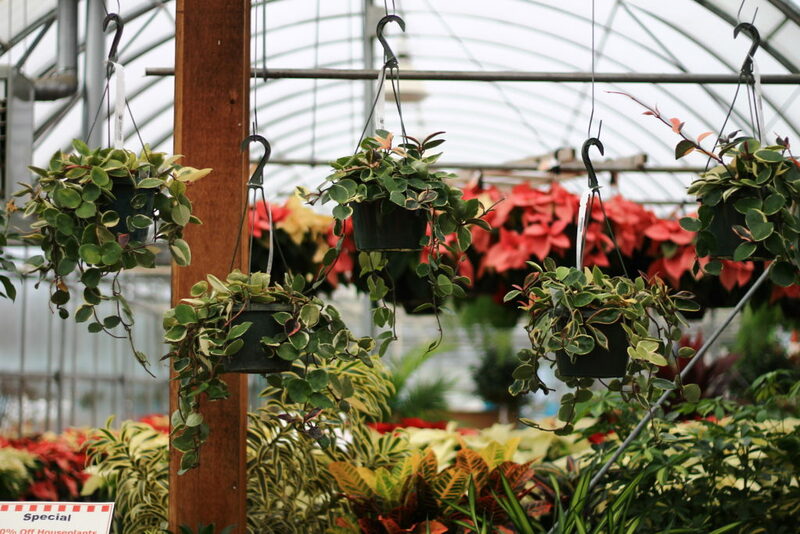 do you give any starts off your plants when you prume them. i moved across the country and i lost them..dont have much money to replace them.. so , if you do have any i would like them.